Cumberland’s Heritage Fair was originally launched by a group of community volunteers in 2003 and was modelled on the folk festival that ran 1949-58 celebrating the diverse heritage of Cumberlanders. Each year over 50 families, clubs and other organizations set up displays of antique tools, unique collections, photos and demonstrations of crafts and folklore from the early days of Cumberland and the Comox Valley. The fair will be followed by the Lantern Festival and Parade at 6:30pm from Village Square at Third Street to Village Park at Sixth Street. 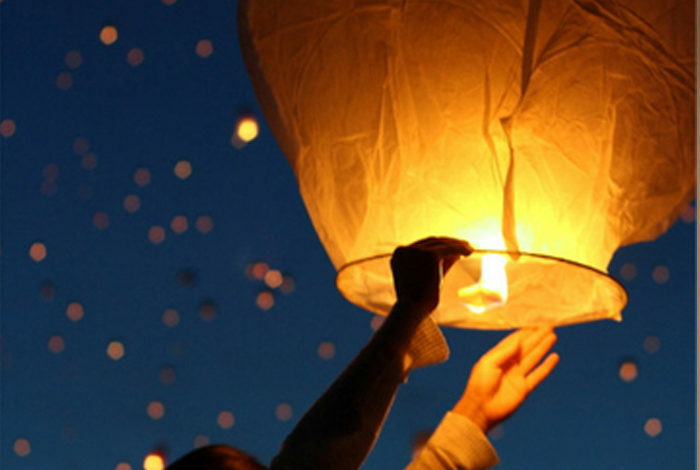 Weather permitting, there will be entertainment and sky lanterns at Village Park after the parade.